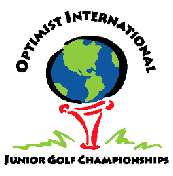 Since the 1970s, Optimist-sponsored golf tournaments have served as a springboard for many of golf’s greatest players. The Junior Golf Championships is one of the largest and well-renowned junior golf tournaments in the world. 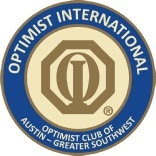 Qualifiers are held in the South Texas District each year.